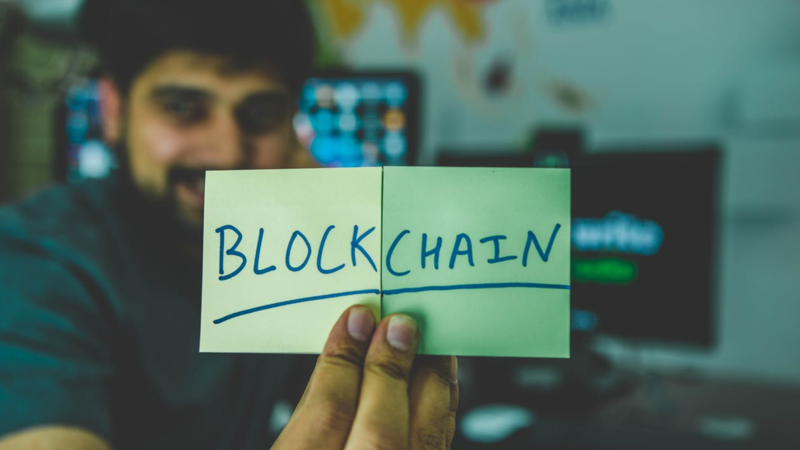 We have been reading a lot about blockchain technology and its potential. Most of the people when told about blockchain and its potential, they immediately think about Bitcoin and it is the only cryptocurrency available in the world. People are still very ignorant to know and understand about Blockchain and how it can be a revolution in this world. When cloud computing was discovered and was widely used by many companies, there were still lots of companies buying dedicated servers and were hosting their applications only on their own servers. Some companies moved from self-hosting to other cloud solutions after the revolutionary changes. They now understand how easy it is to now maintain the cloud environment. The companies either have their own cloud environment or they buy it from cloud hosting providers. It will take some more years for the companies to explore blockchain technology. Everyone believes that blockchain technology can be capable of bringing a new era to the world of internet. Every government and private companies have already started to explore blockchain technology. If they bring a revolution in blockchain technologies, the life in the digital world would be easier for us. When you hear about blockchain, as I mentioned above, people will first speak only about Bitcoins. We all know how bitcoins emerged as a baby where people found it very easy to mine and harvest the gold in early days. But in those days the value was very less and most of the people did not even have any idea about bitcoin and how far it can go in market value. Later when there were more applications implemented using Bitcoin technology and when the usage of Bitcoin became widespread, the price of bitcoin started blooming. That is when other similar blockchain based cryptocurrencies emerged. We would have even heard about a pizza guy who spent lots of bitcoins to get a Pizza. But today imagine how many pizzas a person can buy with the help of 1 bitcoin. The blockchain technology is a revolutionary technology. Initially, it may not have great applications when they are emerging. Later when they gain more popularity and when people really understand how it is built on a technology called Blockchain and how they can reconstruct this world, it becomes an easy task to sell bitcoins everywhere. There were even mobile ATM centers enabled in some of the countries. We will not be able to straightaway say that the blockchain is completely a mess and there will not be any advantages at all. Also at the same time, we will not be able to say that blockchain application that we have currently doesn’t have the potential at all. They have been emerging very good exploring various new trends in using them. The only drawback that I see is the restriction in using the blockchain technology towards the right path. 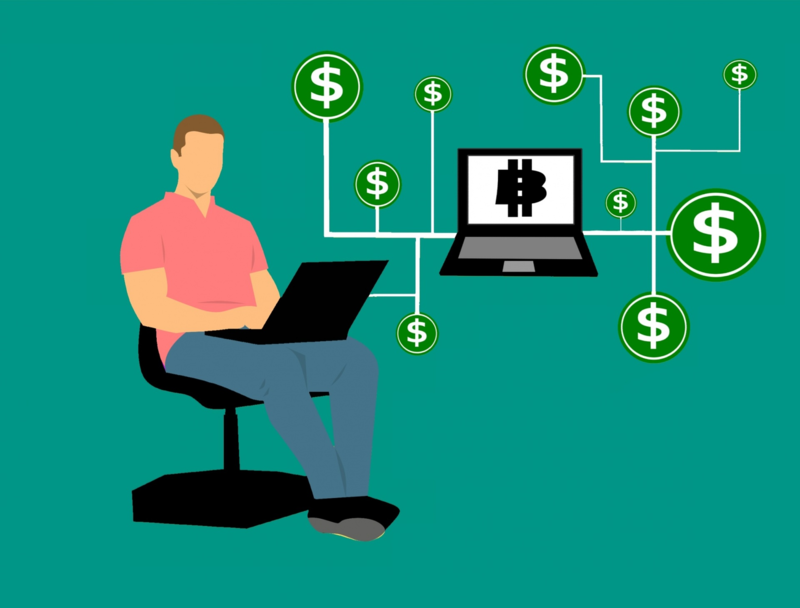 With the current loopholes in various blockchains, people have started to earn lots of money in unethical ways. Blockchain comes with a great concept of decentralization. It is an interesting thing to implement but the only problem is that not all the applications will be having a necessity to be decentralized. Some of the bank related websites will definitely have to have their transactions details hidden or encrypted. That is the revolution in blockchain technology, it is not necessary to keep all the transaction information decentralized. Instead, banks can explore options to encrypt and decrypt all the information stored in the blockchain. If the authorized user logs in, only they will be able to view the information. When it started initially all the information were transparent and was available for everyone. Not sure in which direction this world of cryptocurrencies is going to drag us. Please share your views in the comments section.